GALVANIZED (GALV) is hot or cold rolled carbon steel that is coated with zinc by the hot-dip process. The zinc coating prevents corrosive substances from reaching the underlying metal. ELECTRO GALVANIZED (EG) is hot or cold carbon steel that is coated with zinc by the electrolytic deposition process. The process involves electroplating, an electric current is run through a saline/zinc solution with a zinc anode and steel conductor. GALVANNEAL (GVNL) is produced by taking Galvanized or Electro Galvanized steel and putting it through an annealing process. 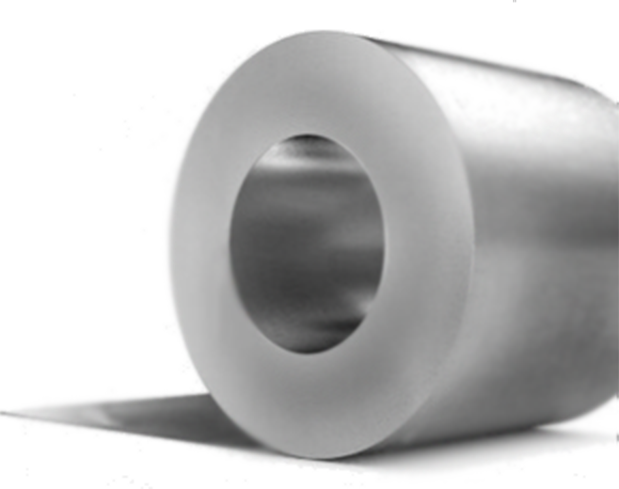 GALVALUME (GVLM) is proprietary steel with a coating consisting of 55% aluminum, 43.4% zinc and 1.6% silicon over the base metal to protect it from the elements. Any steel product that requires protection from corrosive substances from reaching the underlying steel is a good candidate for coated material. The galvanizing process deposits a layer of Zinc onto the surface of the steel, either through a molten bath, a molten bath followed by a bake operations, or a charged molten bath. The construction industry uses coated steel to make support beams, piping, heating and air conditioning duct work. Fenders, doors, and hoods in the automobile industry are usually made of coated steel. The coating on the steel will help to protect from corrosion on items like culverts and guardrails. Other uses include HVAC, containers, consumer products, appliance parts, satellite dishes, and construction materials like steel studs.